The Aetrex Original Children’s Neutral Orthotic L400 is designed specifically for comfort, arch support and weight redistribution in athletic and comfort footwear. Recommended for medium/high arch feet, these are full length, feature cupping in the rearfoot to stabilize and cushion and metatarsal support. These tri-density orthotics feature a Pro-Shox top cover for superior cushioning and shock absorption. 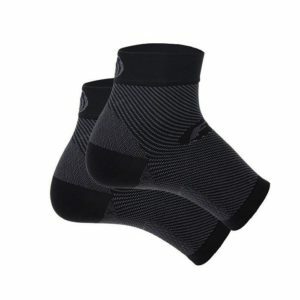 Pro-Shox’s high-tech polyester fibers wick moisture away from the foot and provide a cool, friction free surface to prevent blisters and other foot problems. The Aetrex Original Children’s Neutral Orthotic L400 is light-weight, resilient and provides unmatched cushioning and support. These unique orthotics are designed with a cupped heel for balance, stability and pressure reduction. Designed in conjunction with orthopedic surgeons and podiatrists. Recommended for comfort, support, and protection. Recommended for medium/high arch feet.